Housing a number of ancient as well as medieval attractions, the quiet town of Orchha, located in Madhya Pradesh is an amazing blend of various cultures. 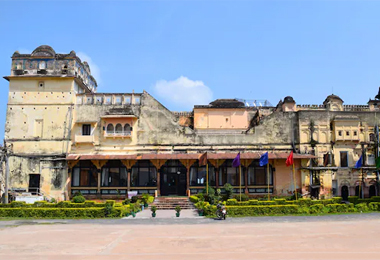 This place is not only popular for being home to various popular tourist attractions such as Chaturbhuj temple and Raj Mahal but is also an important cultural center of the region. Every year a large number of tourists flock this place to get a sneak-peak into the heritage attractions of the place. 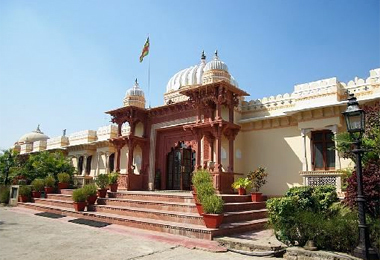 Orchha was an erstwhile princely state of the central region of the country in the Bundelkhand area. Due to this, there are a number of forts and palaces that were residences of the kings and the queens. 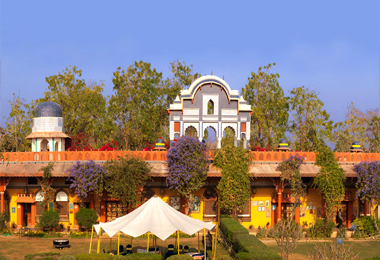 Some of these have been turned into Heritage Hotels in Orchha, a perfect accommodation option for discerning tourists from all around the world. 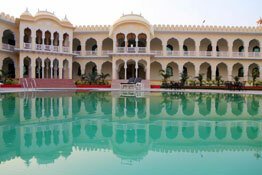 At Heritage Hotels of India, there is a long list of such hotels. You can easily make an online booking. 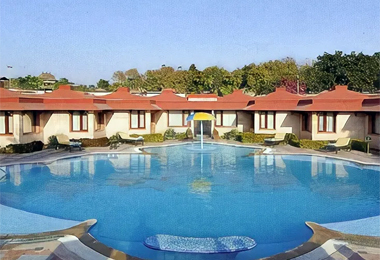 During your stay in these hotels with a mesmerizing traditional décor, you can enjoy impeccable Indian hospitality along with various kinds of modern world-class facilities including sumptuous food, room service, air-conditioner and many more.